Everyone's favorite Beatles tribute band, The Fab Faux returns to State Theatre New Jersey on Saturday, October 15, 2016! This year The Fab Faux will be performing two amazing sets titled The Book of Lennon, featuring songs written by John Lennon for The Beatles, and The Book of McCartney, featuring songs written by Paul McCartney for The Beatles. 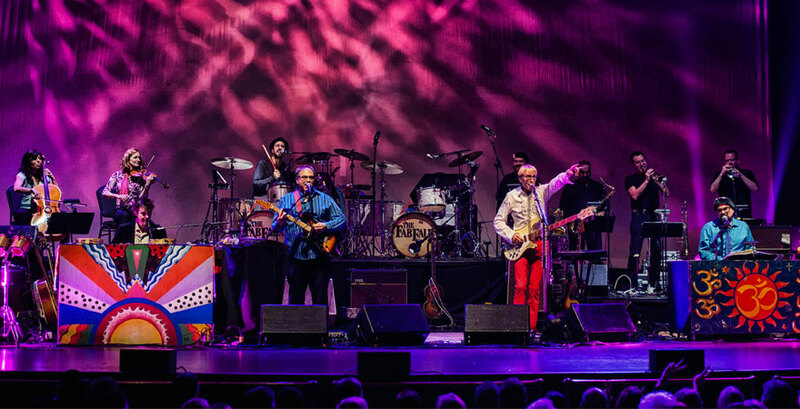 Formed in 1998, The Fab Faux is comprised of some of New York's finest musicians performing songs from The Beatles (who were often known as the “Fab Four”). Rolling Stone called them "the greatest Beatles cover band—without the wigs," stating "the Faux invigorate the artistry of even the Beatles' most intricate studio masterpieces with top chops and Beatlemaniac glee." Founded by Will Lee, former bassist for the Late Show with David Letterman. The band also features Jimmy Vivino, bandleader and guitarist for Late Night with Conan O'Brien; Rich Pagana, who has performed with numerous artists including Rosanne Cash and Ray Davies; Jack Petruzzelli, who has toured and recorded with Joan Osborne, Patti Smith, and Rufus Wainwright; and Frank Agnello, whose musical credits include working with Phoebe Snow, Marshall Crenshaw, and Joey Molland of Badfinger. The Fab Faux works to perform an accurate reproduction of The Beatles’ music and often performs songs The Beatles never played live, quite a treat for audiences. They are accompanied by the Hogshead Horns and the Crème Tangerine Strings for a fully rounded and unique concert experience. The Fab Faux has performed sold out shows at Radio City Music Hall, The Beacon Theater, Hammerstein Ballroom, and Webster Hall. They’ve headlined four of the last five years at Liverpool's annual Beatle Week, performing in front of 35,000 Beatle fans; and while in England, they had the impeccable honor of recording an original song at Abbey Road Studios. 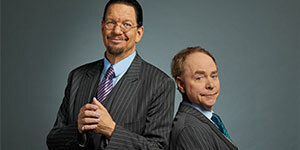 They have performed live on numerous television show, including The Howard Stern Show, The Mark and Brian Show, Late Show with David Letterman, and Late Night with Conan O'Brien. Come out and witness The Fab Faux rock the house and pay tribute to The Beatles at State Theatre New Jersey on Saturday, October 15, 2016 at 8pm!